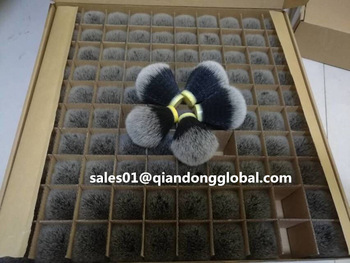 Synthetic shave brushes, most often made using nylon hair, are available in a range of prices and gradations in quality.The synthetic hair Shaving Brush Knots have many kinds,we can produce as your requirements.And the price is very cheap,as the same time,we also will promise the quality 100%. 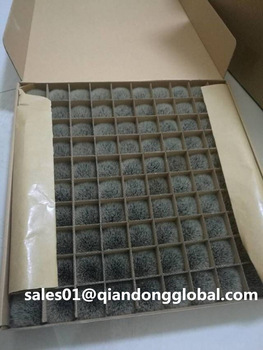 Looking for ideal Tuxedo Synthetic Hair Knot Manufacturer & supplier ? We have a wide selection at great prices to help you get creative. 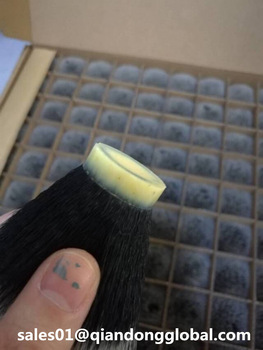 All the 24mm Black Synthetic Hair Knot are quality guaranteed. 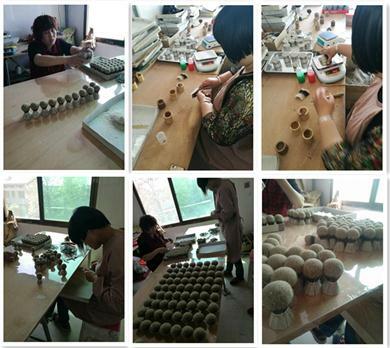 We are China Origin Factory of Tuxedo Shaving Brush Knot. If you have any question, please feel free to contact us.